Soul Tape 3 On the Way from Fabolous!? 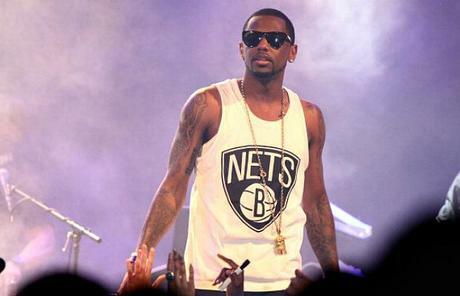 Fabolous just took to Instagram to preview of an apparent freestyle over Drake’s Paris Morton 2 Instrumental. He captioned the post “Tis’ the Season… Soul Tape 3?” so with Fab’s tradition of dropping mix tapes on holidays, i.e. Christmas 11′ & Thanksgiving 12′, maybe he feels it’s time to give the fans a new project to look forward to this holiday season. Female Rapper Siddy$treetz Goes Bar For Bar In New ‘Livin It Right’ Freestyle!